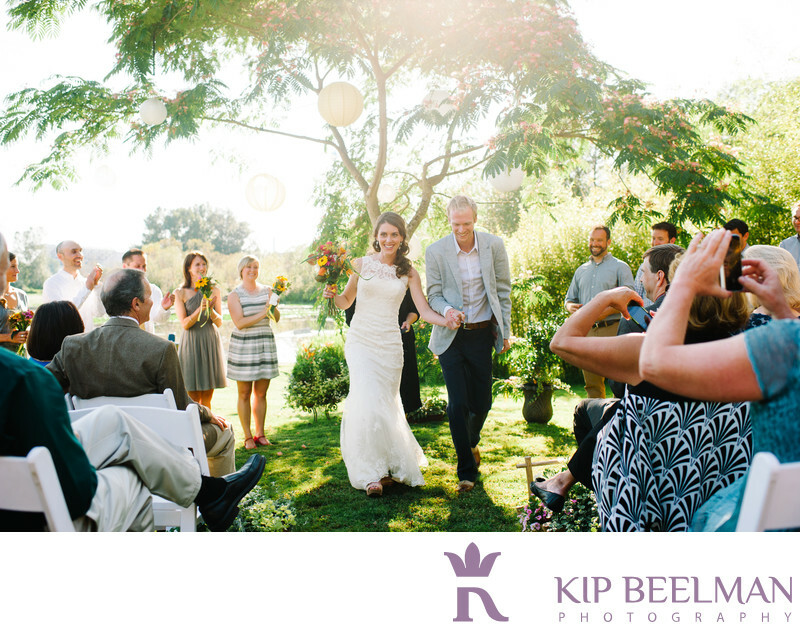 I just adore photographing backyard weddings and this was no exception. The funny thing is that this was actually supposed to be a mountain ranch wedding that got moved to this location at the last minute due to raging forest fires in Washington state's Methow Valley. My family and I had never been to the valley and were eager to see Twisp, Withrop and Mazama by bunking out at the well appointed Sun Mountain Lodge for a few days. But first a concerned call from the bride with a pretty grave status update and then a call from the hotel informing us that they couldn't provide accommodation meant that we were on to plan b. Hats off to these two and all of their friends and family that rallied to make this thing happen on the shores of Lake Washington's posh Laurelhurst neighborhood with less that a week of logistically wrangling. And boy did they pull it off! Location: 3973 Surber Dr NE, Seattle, WA 98105. Keywords: Backyard Wedding (6), Lake Washington (6), Lake Wedding (9), Outdoor Wedding (72), Seattle (111).